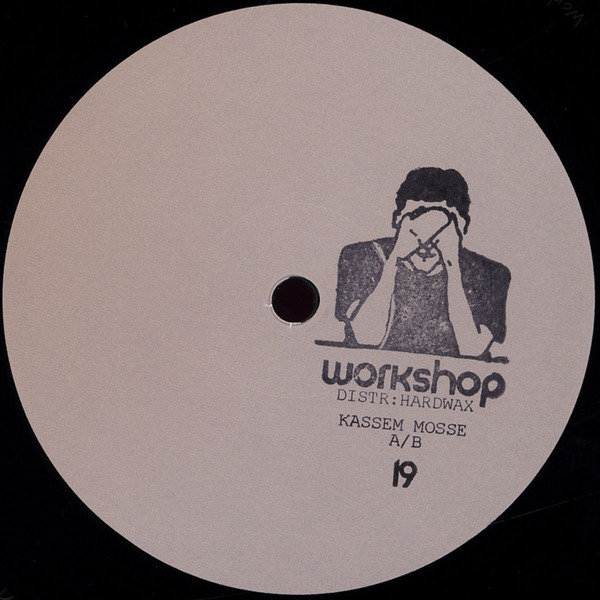 Kassem Mosse brings his surprise debut album to land with minimal fuss or fanfare on Workshop. In case you don't know, Kassem is responsible for some of the finest, most definitive techno-house productions of the last decade, racking up soulful, forward-facing anthems for FXHE, Trilogy Tapes and Nonplus and, of course Berlin's Workshop, which remain firm favourites in myriad DJs boxes. For his low-key debut album, he sticks to the shadows and the eerier, sensual spaces between house, techno and electronica, finding a graded mid-ground between midnight Detroit beatdown and European electronica. 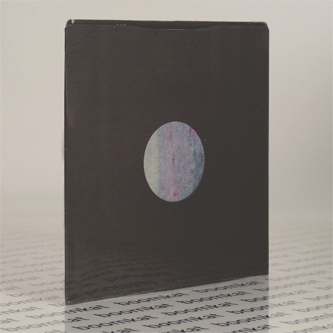 The tempos rarely trouble 120bpm and the vibes are consistently low-lit with no unpredictable detours or shocks to disturb the loose but carefully constructed atmospheres. It contains a lovely, beatless reduction of *that* A1 track from his Workshop 08 single, sitting pretty beside some gamelan/marimba-style piece, plus a number that sounds like the Knight Rider riff gone mooching in Detroit, plus a delectable Korg M1-rider that we can't wait to hear out, and that's about all you need to know. Recommended!